Hi guys! Sharp-O back once again with my sister Aimee for the ultimate showdown of sibling rivalry with KD Games’ Balloon Bot Battle! Check out our playtest and review below! 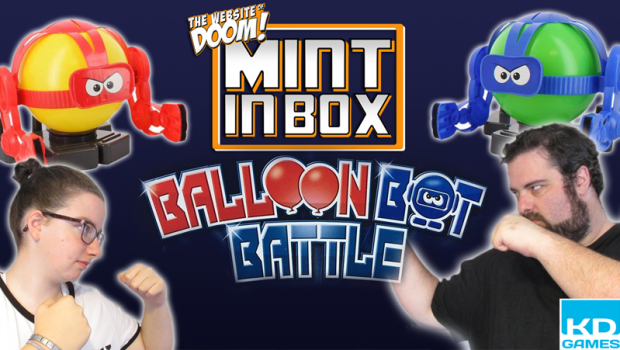 You can pick up your copy of Balloon Bot Battle from Amazon UK here!